Beta-Carotene is an organic compound that gives color to plants and fruits. Beta-carotene precursor to vitamin A, which means body turns beta-carotene into the antioxidant vitamin A [via beta-carotene 15,15′-monooxygenase]. Beta-Carotene is being used as an oral sun protectant. 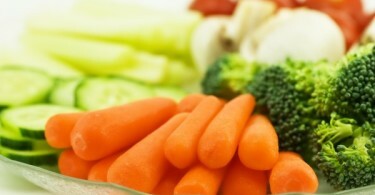 It has been reported that 30 mg of beta-carotene per day for 1 month can reduce exercise-induced oxidative DNA damage. It is also used for brest cancer prevention, although there are currently no studies to support that.